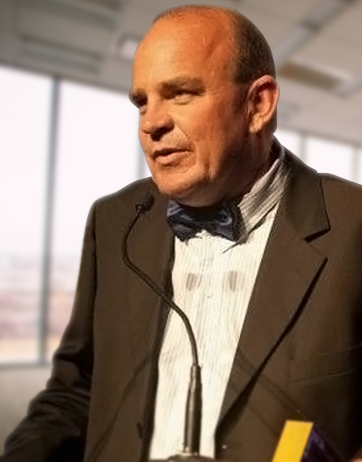 In 2019, delicious, portable snacks are a must, as are healthy snacks. 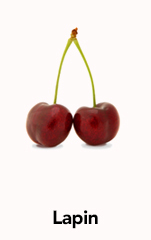 Thanks to Cherri™ – now you don’t need to choose between the two! 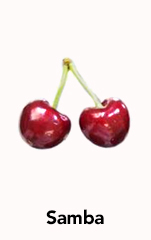 Cherry-lover and out of the box thinker Phil Alison was tired of watching people pile stacks of sugary, unhealthy rubbish into their supermarket trolleys. 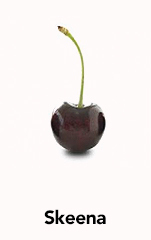 He pondered how he could combine tasty goodness with pure health so that families would eat well in their homes and on the run without clocking up the calories (and doctors bills). 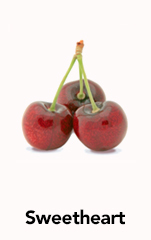 Rather than acquiring a large factory and a fancy chef, Phil decided on a whopping ingredient list of just one – cherries. 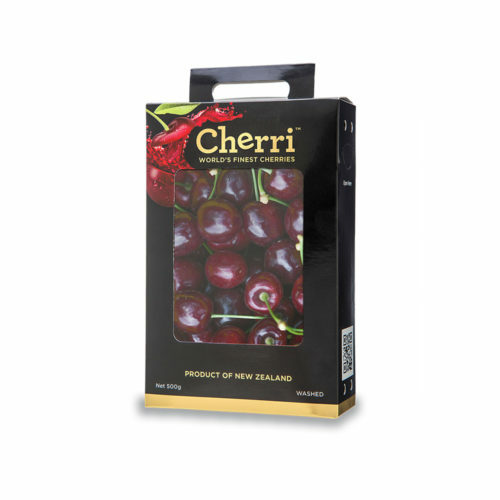 He acquired some orchards in Central Otago and Hawke’s Bay and selects the finest cherries for his Cherri™ snack-packs. 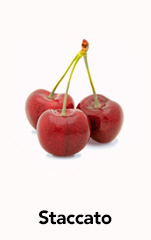 Cherri™ cherries taste so great it’s hard to believe they’re so good for you…antioxidant protection, promoting healthy sleep, cancer-preventative compounds, lower risk of stroke and reducing inflammation are just a few of the gobsmacking health benefits. And now snackers all over the world can feel good about spoiling themselves. 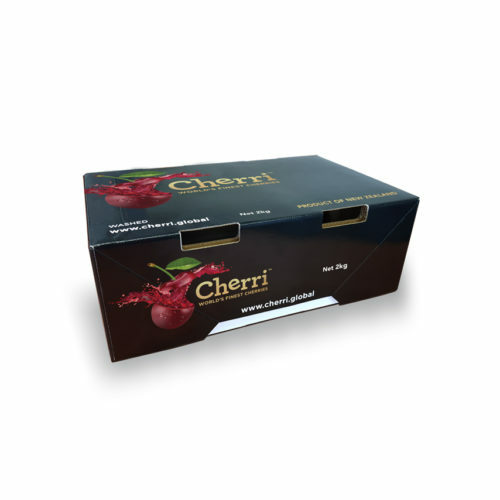 Cherri™ has a very simple mantra; combining freshness, convenience and delight. 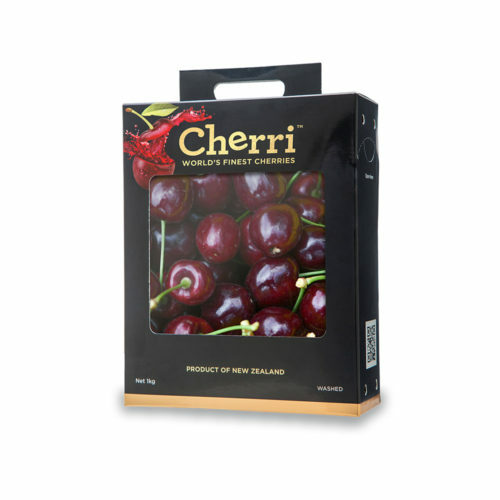 Our New Zealand grown cherries deliver super-premium quality and taste, ready to eat convenience and nutrition. 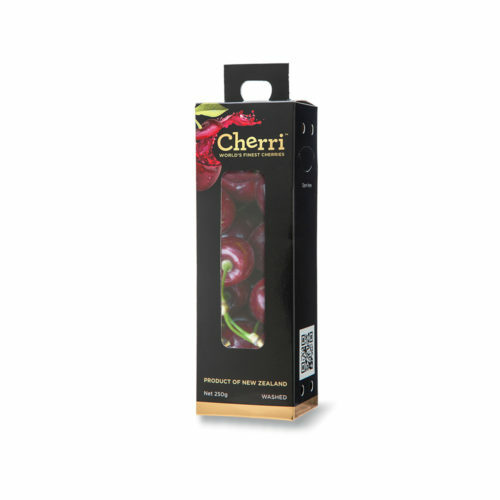 These attributes make CherriTM the perfect gift for someone special and equally as attractive as a treat for snackers wanting to make healthier choices. 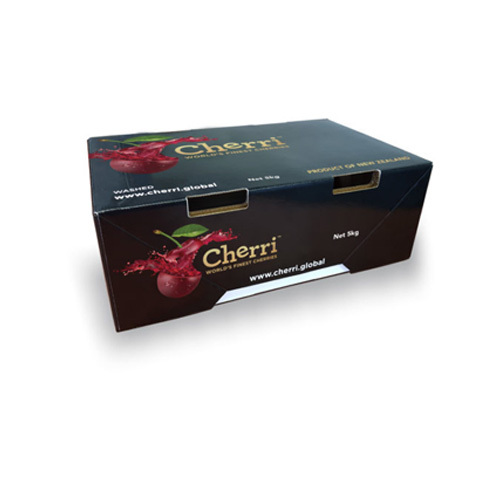 Our premium Cherri™ snack packs come in 250g, 500g and 1kg cartons and our party pack options are available in 2kg and 5kg cartons. 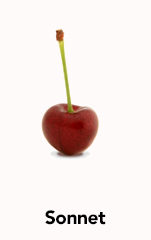 All our cherries are hand-picked and packed locally to the highest quality standards and we pride ourselves on maintaining excellent supply chain, food safety and traceability practices. 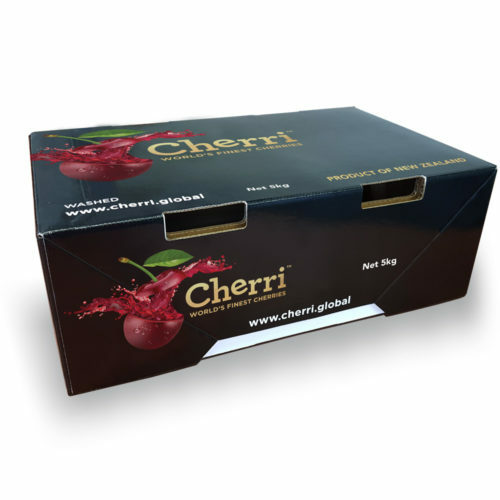 This involves sending all packed product by air freight to ensure maximum freshness. 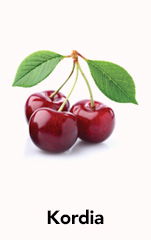 In order to provide continual supply of our delicious cherries from early December to early February we have a range of varieties including those below.